Don't want to deal with the hassle of bulky tanks and building coils? 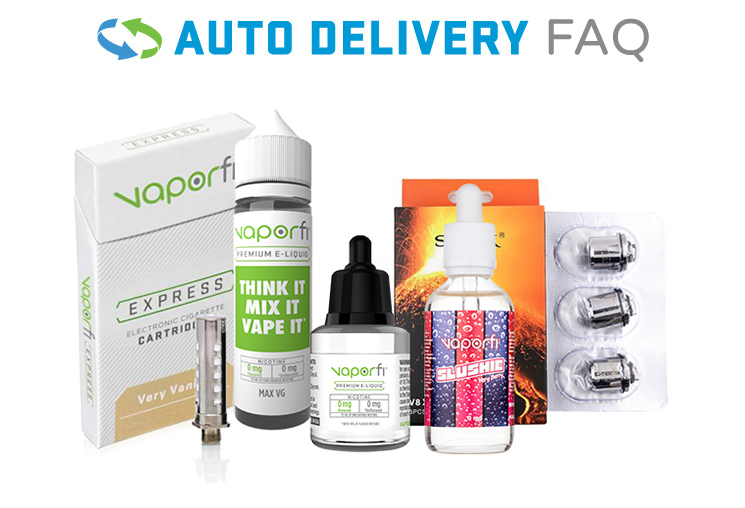 The Express line of cartomizers allows you to quickly and easily refill cartridges and use them on the go. They simply screw on to your Express vaporizer without any need for assembling coils or carrying a ton of parts around with you. This is a great product for those who want to try vaping but may be somewhat intimidated by learning all the complexities of advanced vaporizers. Simply screw these onto your Express Battery and you’re on your way!